St George Health offers a wide range of services aimed at getting you back to your best. From massage to acupuncture, Osteopathy to Neurolinguistics we've got the treatment for you. Find out more. Our clinic is located in the centre of Kogarah and is close to St George Hospital, Rockdale, Bexley, Allawah, Carlton, Banksia, Arncliffe. We are a short drive from the Airport, Brighton, Ramsgate, Hurstville, Blakehurst, Carss Park, Mortdale, Penshurst and Oatley. 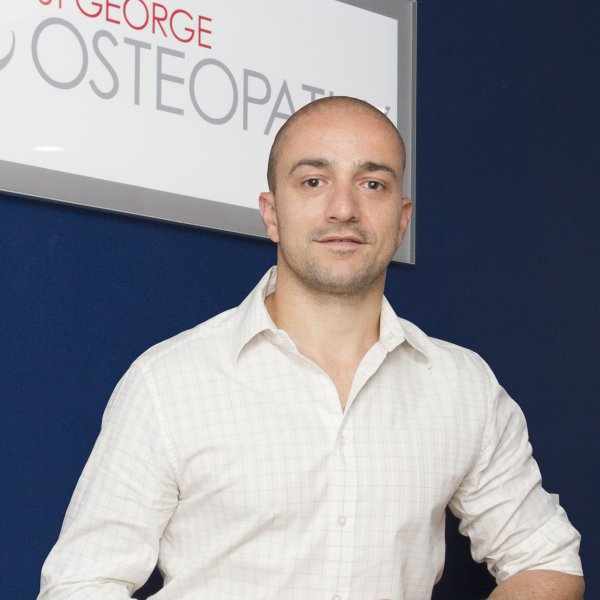 Dr Themos Gourlas began studying Osteopathy in 1998 after some earlier studies in Mathematics and Finance at the University of Technology Sydney. His interests include bio-mechanical pain and dysfunction and the integration of manual therapy within the current medical model. Further interests include, low back pain, sporting injuries and bio-mechanics of the foot leading to postural syndromes. A strong science/evidence based emphasis ensures Dr Gourlas provides the most accurate and relevant information possible at the time of consultation. His integrative approach ensures better patient outcomes and holistic management. 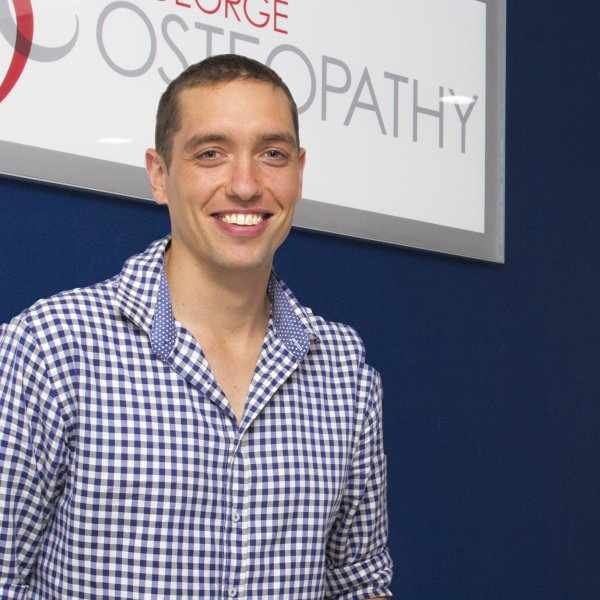 Eddie Clark is a qualified and registered Osteopath, having completed a Bachelor of Applied Science and a Masters of Osteopathy with the University of Western Sydney. Eddie graduated in 2004 and has been practicing continuously since then and has gained registration as an Osteopath both in Australia and the U.K.
Eddie has a background in personal training and has particular interests in exercise prescription and rehabilitation. He is a keen runner and cyclist and has competed in Triathlons and ocean swimming events and has also worked with amateur football teams in pre-season conditioning programs and injury management. Vicki enjoys working with a variety of patients including pregnant women, babies and children, suffering from a variety of complaints such as headaches, back pain, whiplash, joint pain and sciatica. Dr Vicki Avramidis by incorporating techniques such as soft tissue massage, stretching, myofascial release, spinal manipulation, balance ligamentous tension, cranial osteopathy and exercises, Vicki can adapt her treatment to best suit the individual client overall helping to improve the body’s functional capacity and self healing properties. 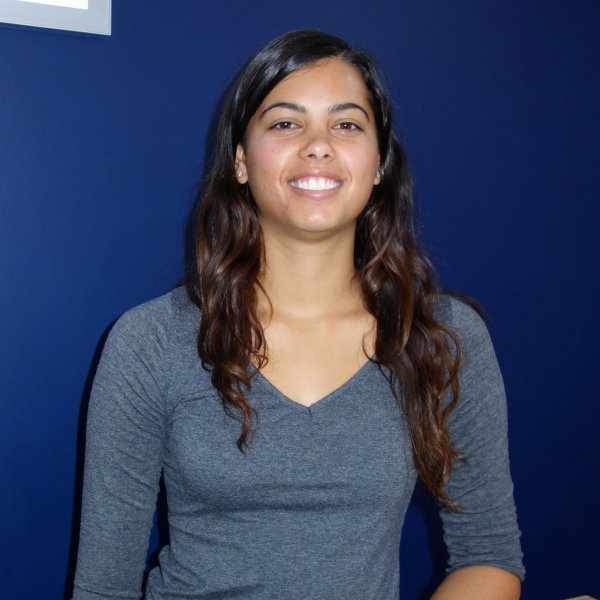 Samantha has seven years experience working as a Remedial and Sports Massage Therapist in a variety of clinical health settings. Samantha enjoys treating a broad variety people and uses her expertise to successfully manage sport injuries, muscular strains, accidents or surgeries. Samantha also treats pregnant women, athletes wanting to improve their performance and recovery through pre-event or post event Sports massage and also people who appreciate the relaxing benefits of massage. Samantha’s integrative approach to injury management and her skills at identifying the cause of the problem make her the perfect fit at St George Osteopathy. So if your are suffering from pain, stiffness or injury consider how massage therapy could help you. To discover the benefits of massage for yourself call us to make an appointment.